With Thanksgiving almost out of the way and winter frost creeping into our cars and houses, it has become inevitable not to think about Christmas. Where can we plan a spontaneous trip to for some awesome Christmas markets? What’s the best foreign Christmas dish or dessert? How much Christmas decoration is too much? 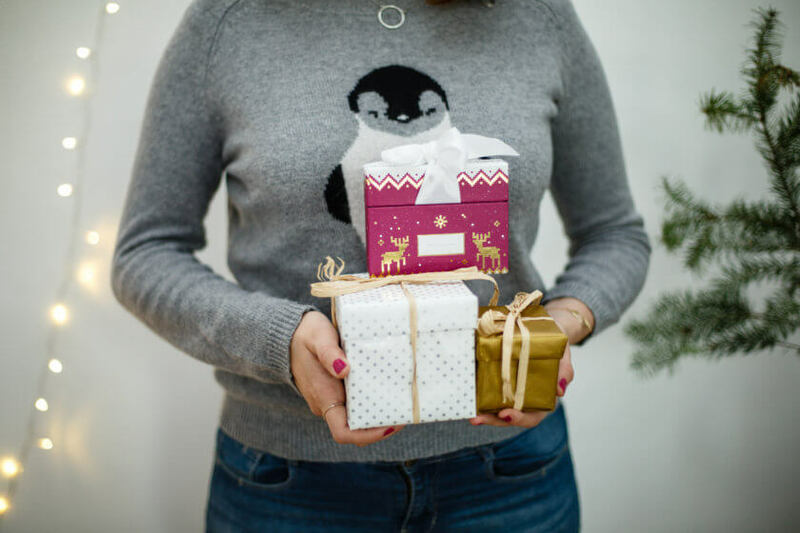 But there is one question of course that rules them all: what do I get my globetrotting BFF for Christmas – and which hints should I drop with my parents so they give me a present that comes in handy on my next trip? We get you. And that’s why we’ve put together the Travelettes Christmas Gift Guide with gift ideas that will make your wanderlust heart beat faster! 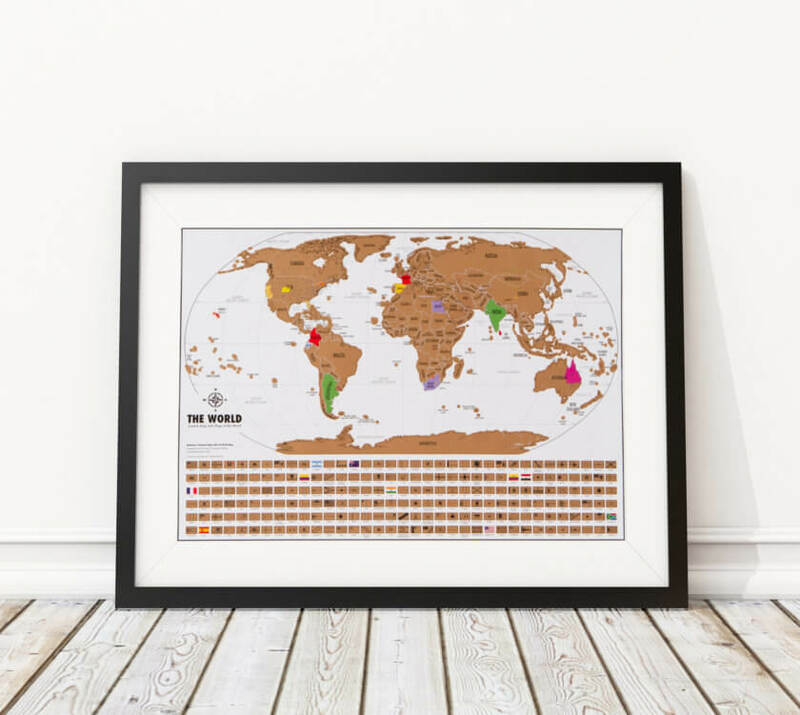 Who wouldn’t want to keep track of all the places that they’ve seen and turn them into an inspirational piece of decoration for their flat or college dorm? Landmass‘ World Travel Tracker Map™ is the perfect present for frequent travelers or anyone who is on their way to becoming one. The map features not only the outline of countries, but also 210 national flags to scratch off. The bright colours underneath will add some colourful specs to your (or your travel-crazy friend’s) walls – just what you need on a dark, dull winter’s day. You won’t even have to wrap the poster as it is delivered in a tube inside a beautiful triangular box – ready to be gifted! Standard price: $45 – currently on sale for $29.99! What’s better than the gift of always being with your favourite city? 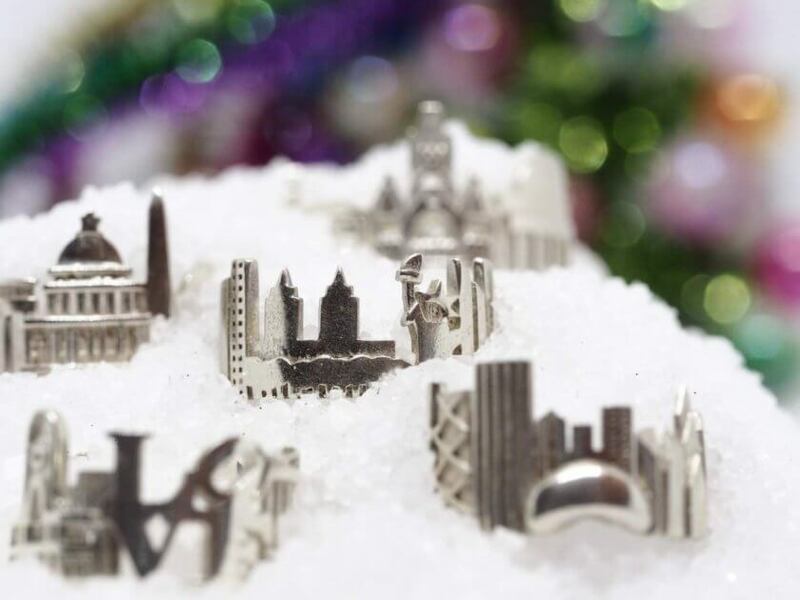 These cityscape rings by Ola Shekhtman, a Russian goldsmith who sells them via her Etsy shop Shekhtwoman, allow you to always carry the city of your heart with you. The rings are inspired by Ola’s own insatiable wanderlust for far-away places and iconic metropolises, so when you buy a piece of her design, you know you’re helping a sister out in achieving her dream of traveling the world. The rings are created by 3D modeling which makes them incredibly detailed and accurate. The cityscape rings currently available include the skylines of New York, Tokyo, London, Paris, Berlin and Hong Kong, but less expected cities like Edinburgh, New Orleans, Sydney or Stockholm are also part of the collection. Want to give a friend a beautiful pair of handmade sandals and at the same time help make the world a better place for women? Sseko Designs is a fashion label located in Uganda which produces handbags, accessories and leather sandals with interchangeable fabric straps. There are two reasons why we think these are absolute must haves. Firstly, when packing minimalistic, we often have to decide on one pair of sandals only – but with the exchangeable accents and ribbons of Sseko sandals we can wear a ‘different’ pair of sandals every day. The ribbons can be tied in a multitude of different ways and look always different. Secondly, Sseko is a social enterprise engaging in the development of job opportunities for women in Uganda. Not only do they employ local women year round, they also give recent secondary school graduates the opportunity to gather work experience with them in order to save up money to attend university. Education is an important factor in breaking the chain of poverty, and we’re really excited about this way of business! Pretty and comfortable shoes, helping out women to gain education – what more could you want for Christmas? 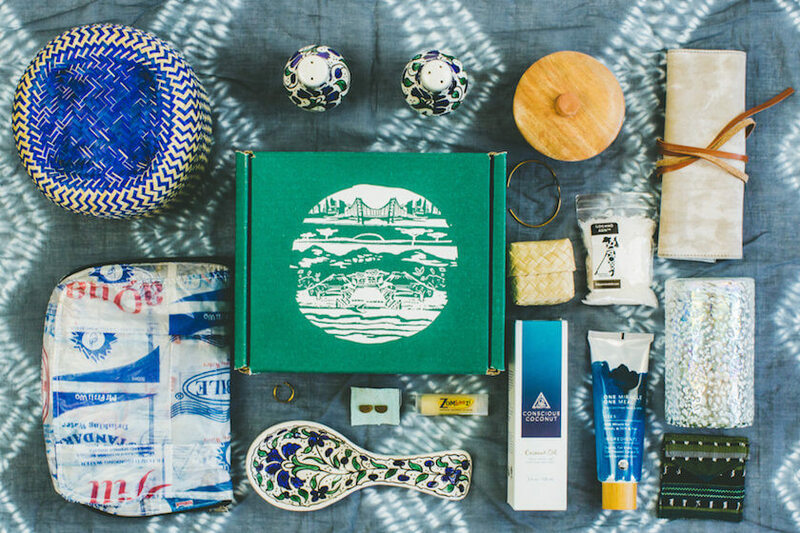 From one social enterprise to another – GlobeIn connects its customers with skilled and dedicated artisans from around the world, and delivers The Artisan Box filled with surprises to your home every month. GlobeIn buys directly from the artisans and farmers, ensuring fair prices and continuous orders. Every month the box follows a particular theme and contains 4-5 handmade and carefully selected items. Each of them comes with a printed story about the artisan who made them. Once you have ordered (or signed a friend up for) a subscription from 1 to 12 months, you can chose a theme for your monthly box. Some of the most popular boxes are the Cozy Box with items to make your life more comfortable, and the Savour Box which comes with practical items for your kitchen. Use the code TRAVELETTES to receive a $10 discount with a purchase of 3- and 6-month subscriptions! Another kind of box is the Cheerz Box by Cheerz, an app that enables you to print off your Instagrams or photos from your camera. 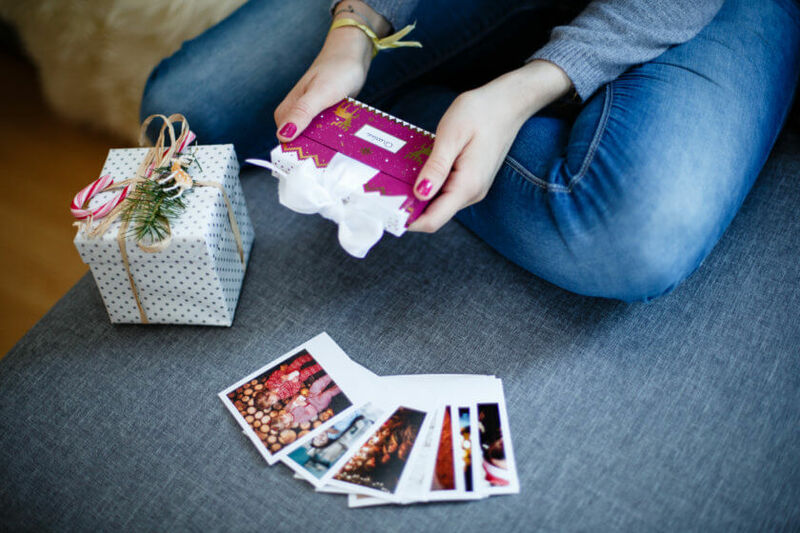 The Cheerz Box is contains a collection of your 30-45 best photos delivered in a cheerful Christmas box, which is currently available as limited Christmas edition. It comes ready to be placed underneath the tree – with a ribbon and a label with space to write a name. As a present it lets you share your favourite moments from the past year with your loved ones. The photos are printed on premium quality photo paper and have a retro look. They can be customised in terms of border colour and of course with handwritten messages. Alternatively, Cheerz also prints a special Christmas photo book and Christmas magnets! It’s the perfect gift if you’re pressed for time, or if you promised a DIY gift without having any actual DIY skills (other than photography). 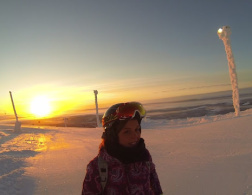 Creating a Cheerz box is fast, simple and fun; all you need to do is to download the app and get started! Use the code TRAVELETTES to receive a €5 discount on your first order! Here at Travelettes, we’re not scared to use the F-word. We are all feminists. 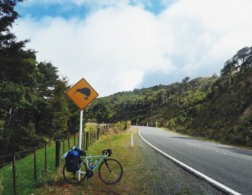 For us traveling is a way to empower women – all too often women are being told they can’t travel the world like a man would, they can’t travel solo, or can’t go here or there because it is too dangerous or inappropriate. 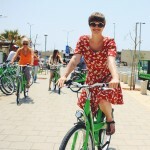 This blog was started to show everyone who thinks like this that they are wrong; that women can travel – and should. For us, travel and politics are inseparable. If you know someone who is just like that, they might enjoy the Feminist Activity Book by Gemma Correll which is filled with games, colouring projects and crafts to smash the patriarchy! I met Renee in her home town Toronto last September – she took me stand-up paddling on Woodbine Beach and gave me an insight into life in the city. But she also told be about her charity, Project #ShowSumLove. 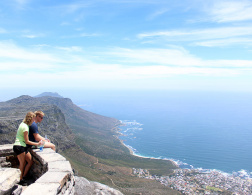 You see, Renee is a travel blogger, but instead of simply writing about her trips like anyone else, she channels her passion for the world into making a difference at her destination. Renee’s NGO was initially a possibility for her to collect cash and stuff donations prior to her trip, take them with her and donate them locally to individuals, communities or non-governmental organisations. Recently however, she has launched a few products to create a more continuous stream of donations which are passed on to selected projects, such as Ecuador Earthquake Relief and L.I.F.E. Argentina. 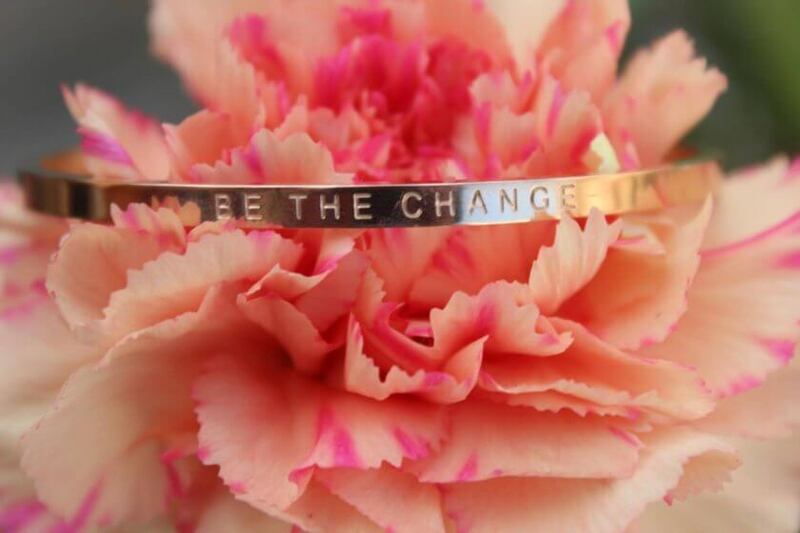 You can support the NGO and make your active traveler friends happy by gifting them a versatile pair of yoga/surf leggings, or – my favourite – a ‘Be The Change’ bracelet. City maps are regularly useless after the first day. Taking it out and folding it back together numerous times, storing it carelessly in your back pocket, a drizzle of rain or frequent encounters with the dirty city floor, are taking the toll, and so we go through city map after city map, wasting paper and energy along the way. Enter – Crumpled City Maps. They are the lightest maps in the world: indestructible, soft and waterproof, they can be crumpled, squashed and crushed into a ball. It takes just a few seconds to unfold them, and if you’re done, simply crumple them up and stuff them into a pocket without any harm. 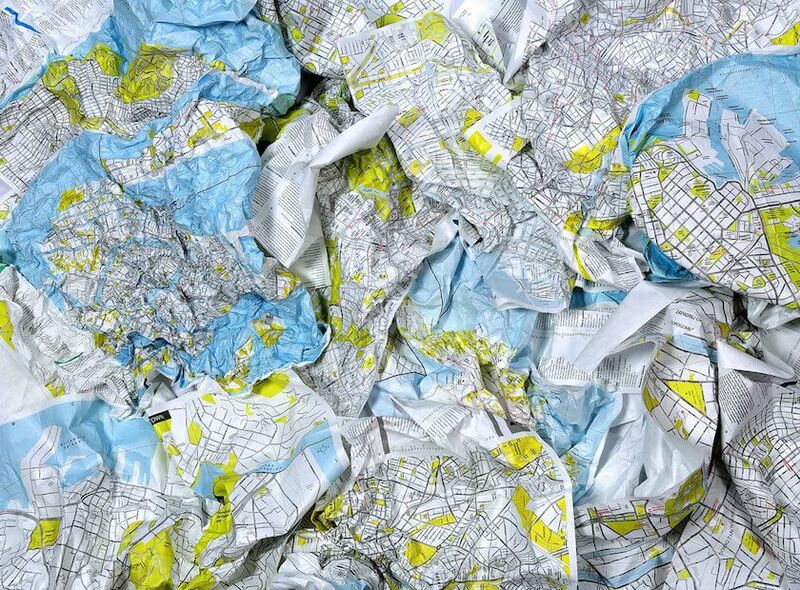 Crumpled City Maps are available for over 50 cities around the world, from Amsterdam to Zurich, from Cape Town to Washington. And in case you’re not sure whether there’s a trip on the horizon, why not pair the gift with a little travel guide and start planning together?! Whether you’re looking for a gift for a real outdoor freak or a blogging friend who’s always hunting for the next perfect Instagram shot – either of them will be forever thankful if you gift them a travel hammock from LA SIESTA. My brother gave me one of these last year, and while the weather in my home town Scotland might not be hammock-weather on a regular basis, it is a great gimmick to bring on a camping trip pr a beach holiday. 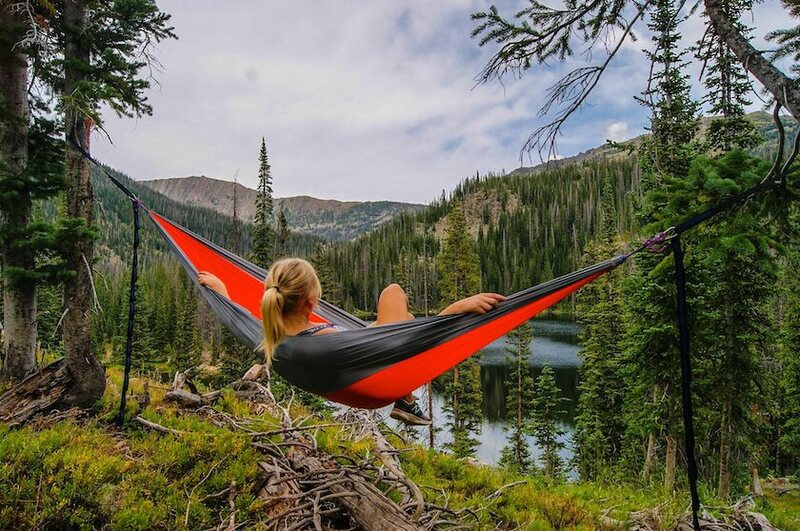 Simply suspend the hammock between two trees and start relaxing! The sweetest gift is the gift of giving. We all have that one person in our family or among our friends – they have a good job, earn a very good salary and can afford to buy more or less anything they desire. They love to travel, but their everyday budget for a one-week trip is as much as what you spend on a six-month backpacking trip around Asia… What to get for them? If you were as shocked as us about the results of the US election, you could take action now and donate to Planned Parenthood. 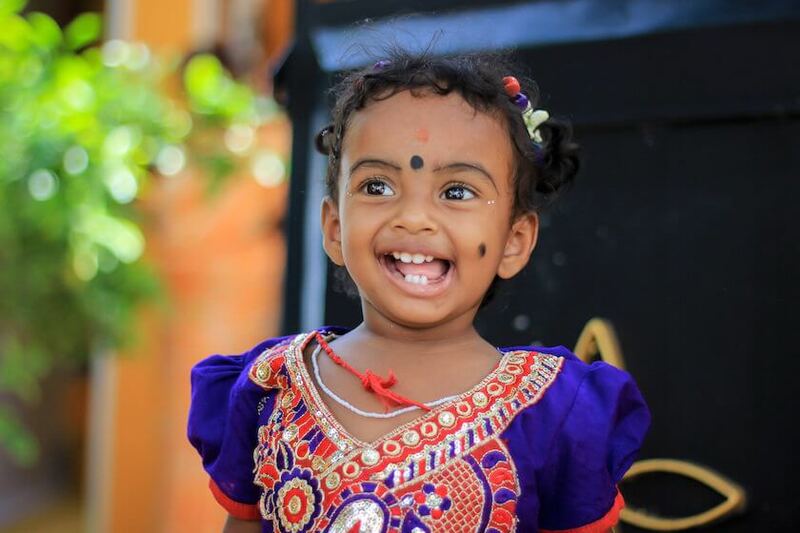 Remember our article about Maggie Doyne? The young American created the BlinkNow Foundation, which portrays and supports her projects in Nepal, coordinates international fundraising and sets up the Fellow Programme for young people who want to volunteer in a developing country. Or why not donate to the Standing Rock Medic and Healer Council, who needs all the support it can get to tend to injured water protectors and activists, especially now as the temperatures are sinking. With this list in mind and a credit card at hand, Christmas can come – and your loved ones (and you) can be sure that there will be a nice wanderlust-inspiring gift waiting underneath the tree! This link contains sponsored links & affiliate links. The Artisan box looks great and really worthwhile. I totally thought they wouldn't deliver to South Korea, but they do! I've seen the scratch off map featured many times and it's on top of my wishlist this year. For myself... or I guess I could also gift it. It looks so nice too! The map is great. Like to add a gift idea for those who have a mini traveler at home As they have our travelers blood they will like it. They ship for sure US/Canada and Europe.